Teaser Victory: Valve Manufacturer in Texas! 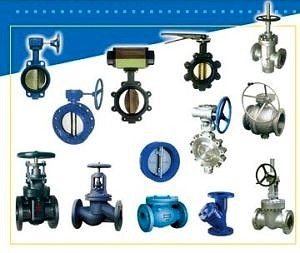 Manufacturers and services Ball, Gate, Plug and Check valves for the Pipeline and Geothermal industries. Has private label. Imports castings, assembles valve, inspect and test. 95% repeat client, all business word of mouth. Gets 10 -5 quote request a day. Clients include Haliburton, Kinder Morgan, Oneok, Enbridge, etc. Distribution Company for sale in Southeast US. Distributes/Reps and service Boiler and Steam equipment and parts. Has exclusive territories. Real estate (warehouse) available for purchase. Industrial Fluid Control Distributor for sale. Valve Distributor for sale in Texas. 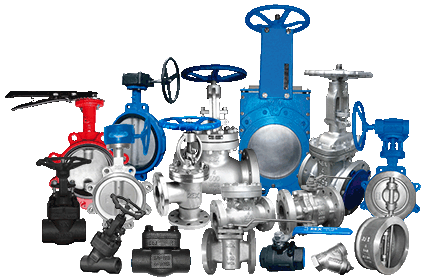 Company distributes large valves, controls, actuators and operators to a diverse range of industries and applications. Re -manufacturing accounts for around 40% of its sales. Is a Master Stocking Distributor. Exclusive Distributor for North America. Patent opportunity - Company has device they designed and Patented. Service HVAC Contractor business for sale. 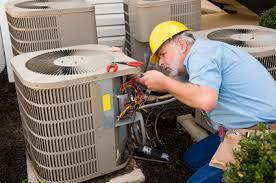 HVAC Contractor provides Residential Mechanical HVAC & Controls services. Maintenance program in place. All techs sale. 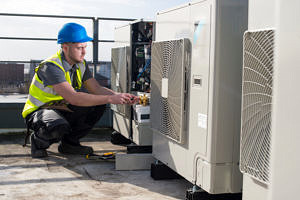 Commercial Mechanical HVAC Company for sale. Company provides all phases Commercial & Mechanical HVAC contracting to clients ranging from small business to Fortune 500 companies. Company provides Residential and Commercial mechanical, electrical and plumbing services. Project scope - Retrofitting, Heating and Cooling Installation, Repair & Service.